I’ve been very tempted to get a Micro Four Thirds camera for travel and day to day life photos. I like the idea of compact bodies with prime lens options, although not a big fan of how the equipment costs almost as much as DSLRs. 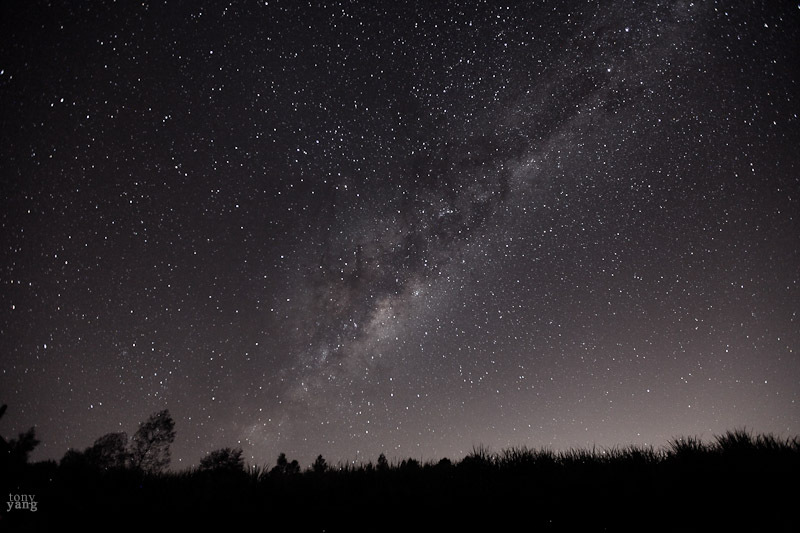 I borrowed a friend’s Olympus OM-D E-M1, with a 12-40mm f/2.8, and a few primes. This body is on the bigger side of M4/3 bodies, but it allows it to be packed with dials and buttons easily accessible, along with a sturdy grip and flip screen. Coming from DSLRs and a 6 year old Canon S90, I was very impressed by the focusing speed and sharpness of the images. The entire kit of body and 4 lens fit in a small pouch that I can easily take anywhere, much of an improvement from my Lowepro backpacks. Most of us love the 3D pop effect of a shallow depth of field photo. It’s practically impossible to get these effects with a phone camera, so it’s crucial to use a DSLR or a higher end compact camera to achieve these effects. Even with a prime lens at the widest for the best bokeh, it means you may not get the entire subject from front to back in focus either. Focus stacking technique lets you keep the beautiful bokeh background while having full control of what objects to keep in focus. 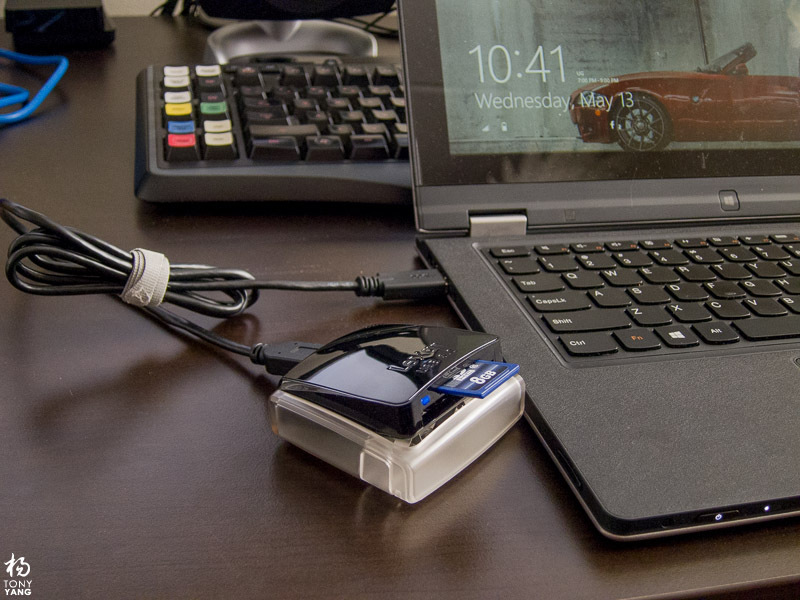 B&H (who takes all my money) had a sale on this Lexar Professional USB 3.0 Dual-Slot Reader for $12.95 recently, and I decided to jump on it since the micro USB 3.0 connection on my previous Inland 3.0 card reader snapped off. The micro USB 3.0 connection feels weak and easily broken if not careful. The Lexar card reader has the same micro connection, so I hope it isn’t built as flimsy as the cheaper Inland brand. While Photoshop has become a household name and even used as a common verb, the term is usually vaguely defined as fixing up an image. 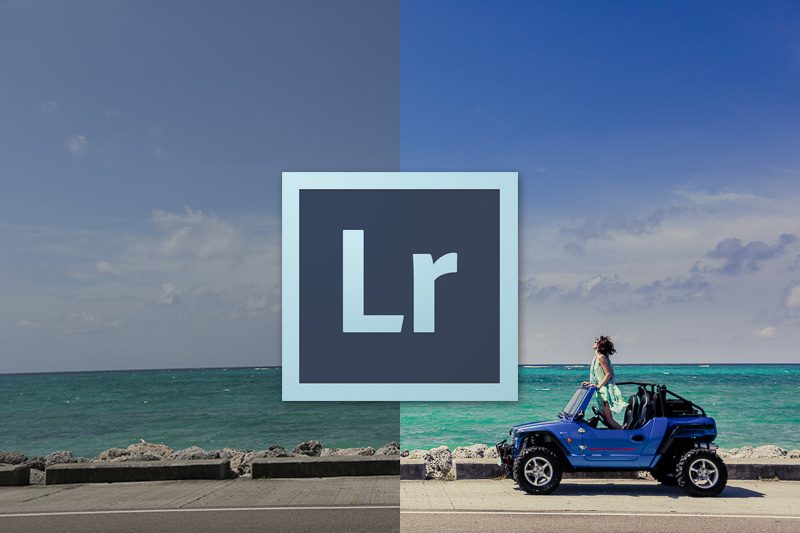 While Photoshop is an industry standard photo editing software, and probably one of the most powerful tools out there, not all images require a heavy duty tool just to tweak or enhance the image. It’s comparable to always rolling out your $30k Snap-on tool chest with all shelves loaded with tools just to replace the battery on a toy that needs a Philips screwdriver. As a bachelor for most of my life, without spending much time at home and eating out with friends often, I never really got into cooking until recently, with help and support from my best friend to teach and guide me. My favorite tool in my kitchen arsenal is the cast iron skillet. I’ve begun to create some delicious steak and decided to try salmon. 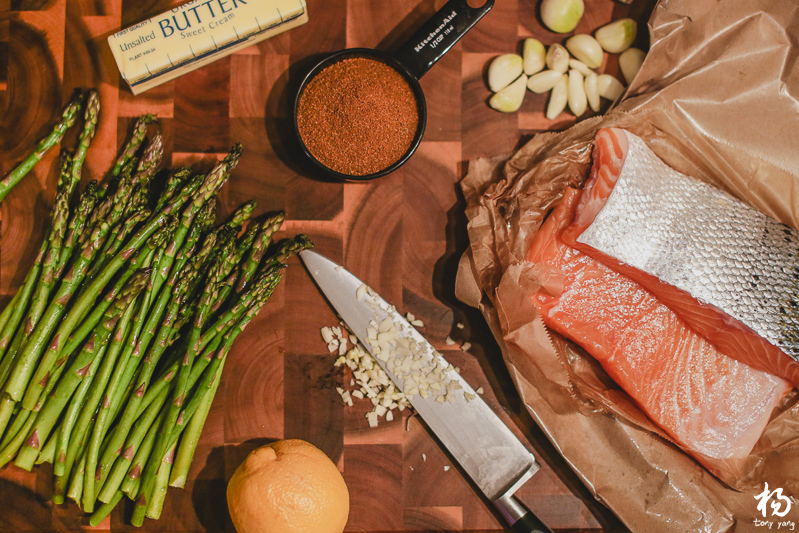 The recipe looked easy enough, with just four ingredients: salmon, butter, lemon, and blackening spice. The method is pretty much like making a steak, two to four minutes per side, however I did not anticipate how heavy and spicy the smoke would come from the rub at high heat. My house will smell for days! Perhaps I will photograph more cooking adventures enough to create a new category. Reminiscing the sublime moments of flaunting what I have, exposing what I love, and capturing a new crossroad in our journey thousands of miles from home. Here are some leaked images of what happens at a Vegas bachelorette party! Maybe that’s not what really happens when there are a bunch of girls in a hotel room, except when you add me into the mix, I will make it happen. So don’t let your next Vegas memories be a bunch of boring sorority-sister-hands-on-hip poses with a drink. Let’s do something you’d get in trouble if your boss finds out. In the morning you arrive, the glowing fire merges from you and I am warmed by you. You spend the few hours nourishing the forest with your light, planting your life deep in the roots. When you dissolve into the earth, darkness follows until the next morning when I wait for you to return. Dear clients, please read your contracts and packages carefully, especially when you’ve paid a few thousand dollars for the professional to deliver products to you. So far, my most common complaint (even if only 3 times so far), is the apparent incorrect sized prints I provide the clients. Apparent, because the clients seem to read 8×10 inch prints, when it is written 8×12 inch on my package. I have clients demanding that I send them new images in the correct size. While I understand it seems to be a common consumer print size and most picture frames sold are 8×10, it is not the correct print size directly out of professional cameras. 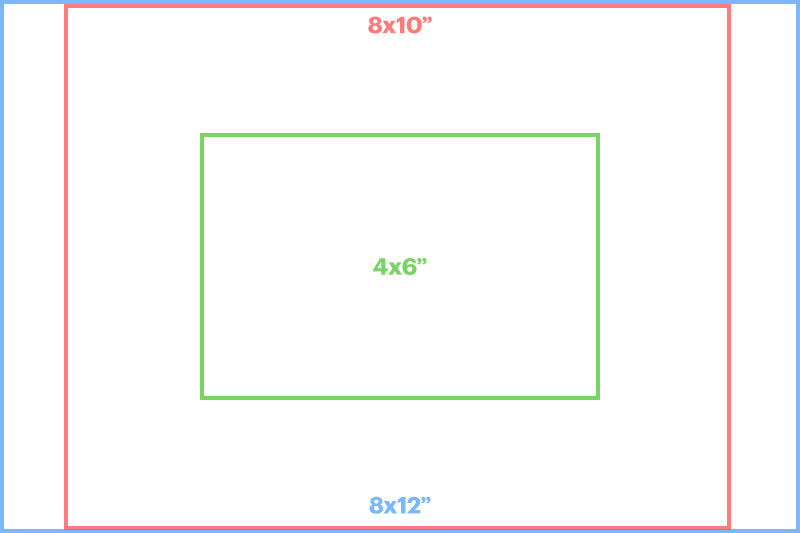 So here is a brief lesson on proper image ratios and why 8×12 is better for you. I offer two print sizes in one package, 8×12 and 4×6. You can do the math, it’s the same ratio of 2:3. That means when you get the prints in either size, nothing is cropped and nothing is missing. You are getting everything you see. If you decide to get 8×10 photo, you have to crop 2 inches off, that’s 16.66% of the image you are losing, and it becomes a 4:5 ratio. I will apologize in advance for all photographers who do not mentally think about a 4:5 ratio in their viewfinder while busy shooting a hectic wedding day. In the worst case scenario where you happen to buy an expensive custom frame that is in the incorrect ratio, I can always do some Photoshop magic and shrink the photo to fit a 4:5 ratio and reconstruct the missing edges with the clone tool. That is if you don’t start the message with an angry and demanding tone of voice telling me I owe you a completely new set of photos. An evening where she and I discover new wonders together, new desires of each other. She runs away so I can grab her arms, she covers her eyes so I can desire her lips, she smells the flowers so I can watch her play. Her scent is what she leaves me at the end of the night. I wake up every dawn hoping for more. Often it’s there I stay. 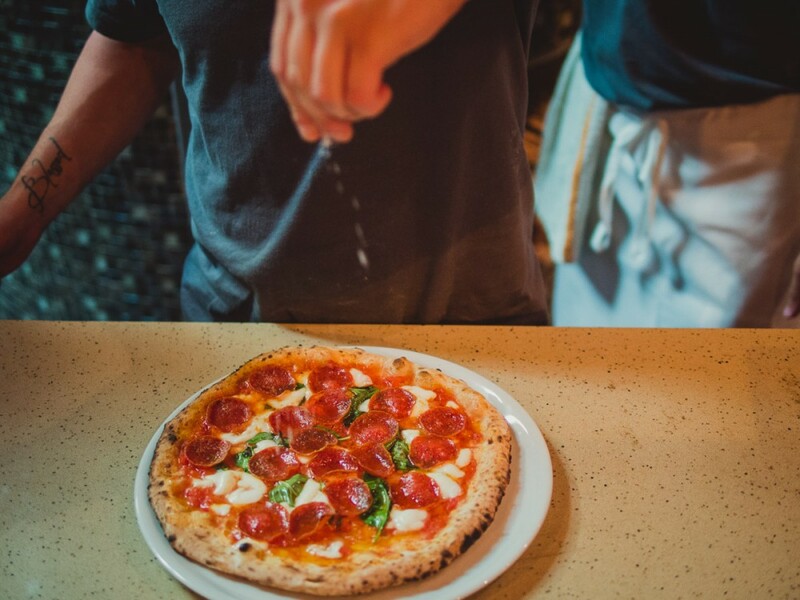 After a hard day’s work, come back and enjoy a glass of wine, take off your shoes, turn up the music, let your hair down, slip into something comfortable, turn the lights on… and action! 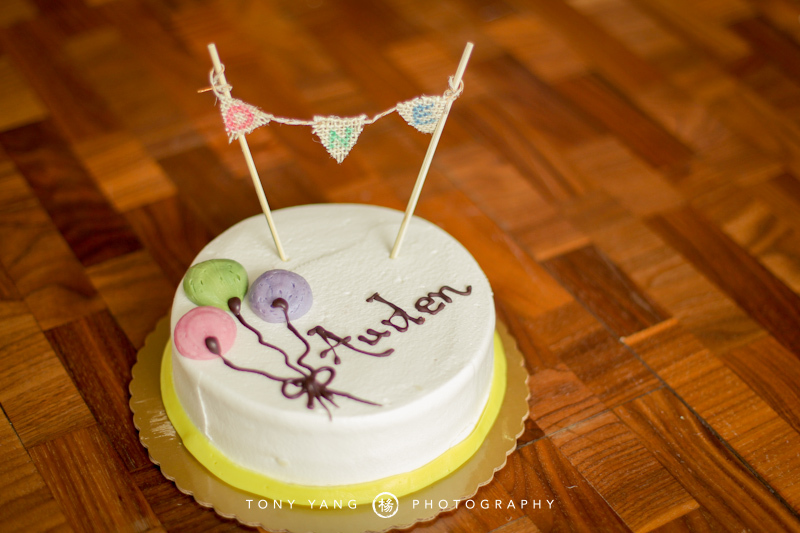 This is how a one year old should really celebrate, getting to discover and enjoy cake for the first time in all it’s glory. Perhaps we should be so free to enjoy cake this way too. For the past few years I’ve been using the Aputure Trigmaster Plus 2.4G wireless flash remote systems. They’ve been working very well with no radio interference or distance issues compared to my PocketWizard Plus II’s. If you read my review, the only issue I had with the TM’s was the channels changing whenever you moved the lightstand, compressing the transciever body, thus inadvertantly changing the channel. While this wasn’t an issue with modeling shoots, it was annoying for weddings. The wonderful guys at Aputure sent their newest transcievers for testing and so far they are definitely an improvement. 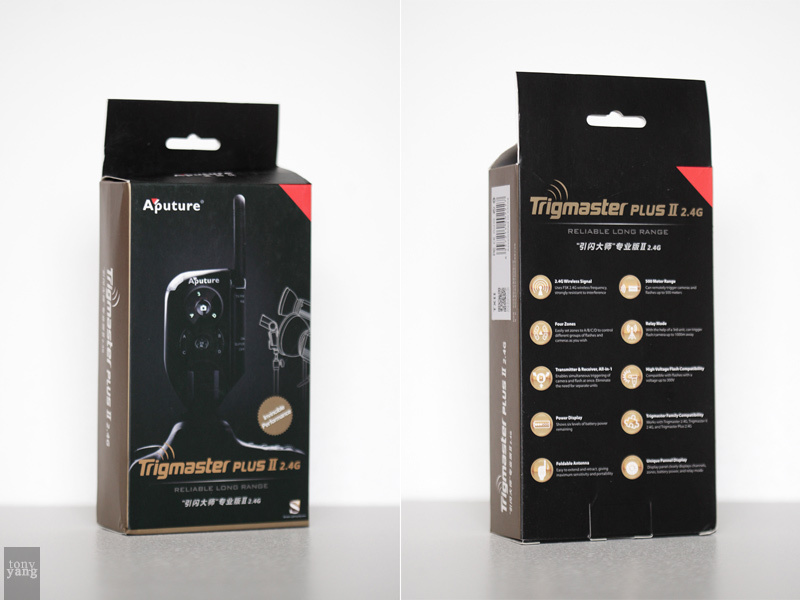 Here are some shots of the new Trigmaster Plus II 2.4G. Before the days where everyone could afford a professional DSLR and have access to cookie cutter portfolio websites, finding a wedding photographer was a local search, usually through word of mouth. It’s easy to see how saturated the internet is with aspiring wedding photographers, anyone with spare change can start up their own business and practice at friends’ weddings. The competition is fierce, the selection is overwhelming. We are in the age of smart digital shopping, the days of Fat Wallet turned to Groupons, getting the best value for your money, seeking discounts while expecting highest quality. This is good practice for mass produced products where it drives costs of products down due to demand, however, this is killing the art of photography, specifically wedding photography. Back in the days when digital was only slowly taking over film, and internet portfolios were rare, wedding clients did not complain about not getting their money’s worth. Considering you get married once with one set of photos, how could you really know if someone could have done a better job, or even shot it differently? You accepted what you got. This is not to say you should accept low quality work even if you have nothing to compare it with, but also not to expect the entire wall found on your Pinterest to be in your album. There was Google, and now there are massive wedding forums and Pinterest that showcase the world’s most beautiful wedding photos all in one convenient collection. As brides continue their research and soak in all these images contributed from thousands of photographers, they get more excited at the fantasy of what their wedding can and will look like if they just hire that “perfect” wedding photographer for the lowest possible cost. Brides will even go as far as sending a photographer images shot by someone else they would like said photographer to emulate. Offensive? Probably just a little. In the bride’s defense, most of my clients are not like this. They have followed my work for years or have a personal connection with me just by looking at my work. They have not been saturated with fantasies. They accept reality and respect an artist’s personal vision. I am talking about the brides that try to be a smart shopper and think too logically. They want the photographers to be robots and artists at the same time. They want high quality portraits, artistic vision, unlimited group photos, a documentation of every face, and a customer-is-always-right mentality. You should see the typical photo-list that clients used to show me, it’s a joke how long it is. I personally don’t believe you can have it all. If you want an artistic vision, an artist needs space and room to breathe, relaxed, and not feel the pressure to also include cookie cutter portraits. If you want full documentation of every guest, then hire a studio with 5 photographers and you’ll get 250 great passport photos. Do not expect a photographer to have the ability to switch on and off the artistic side to match your hectic wedding schedule. 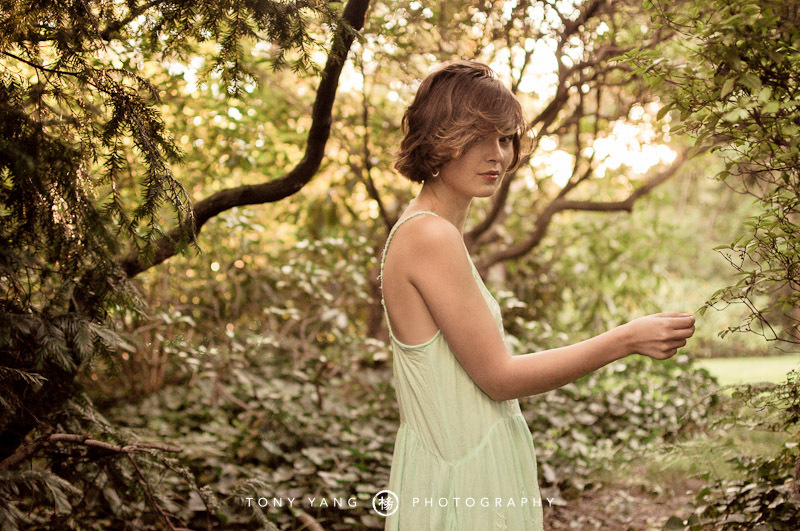 Your entire day will set the tone for a specific mood, and a photographer will inherently feed off of that mood. These brides do not treat photographers as artists, they have no feelings for people they paid to serve them on the most important day of the entire world. They are never “satisfied customers.” There is always something to complain about, and when they do, it’s a poopstorm. 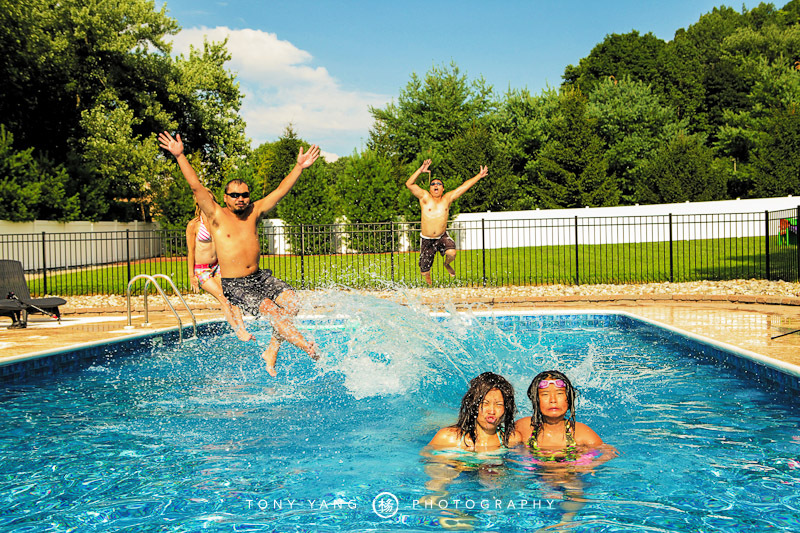 As a smart consumer, there is no excuse for a photographer who tried his or her best. Disregard the fact that this person was willing to spend 10 hours documenting your silly little day, and that he or she took some amazing photos, but maybe had difficulty with certain situations. Mind you, weddings are not an assembly line of the same product, it is a day of unlimited combinations of lighting, environmental, and personal factors that change how a photographer works. For a bride to nitpick what she sees as faults in her wedding photos and have the audacity to say her memories of the entire day is forever lost or ruined because one or two photos cannot be cropped to her liking, really says something about her character and how she treats her friends and others. Finally to my point, brides, be realistic about the unique circumstances every wedding photographer has to approach on a weekly basis, and are trying their best to produce something they would be proud of. You cannot expect a 100% success rate on all of the images, and you have to accept each artist for their strengths and weaknesses. This is the human element. If you research a photographer, really get to know his or her work instead of congesting your mind with the “best images” from the internet. Art requires you to have an emotional attachment or a personal connection with the artist, not a checklist of requirements. In the end, you are only doing yourself a disservice to yourself if you love to find the faults in everything. If you appreciate the positive things in life, then you will cherish the moments captured by even the simple photographs. When I suggested to make her look like a princess, she replied “I am a princess”. 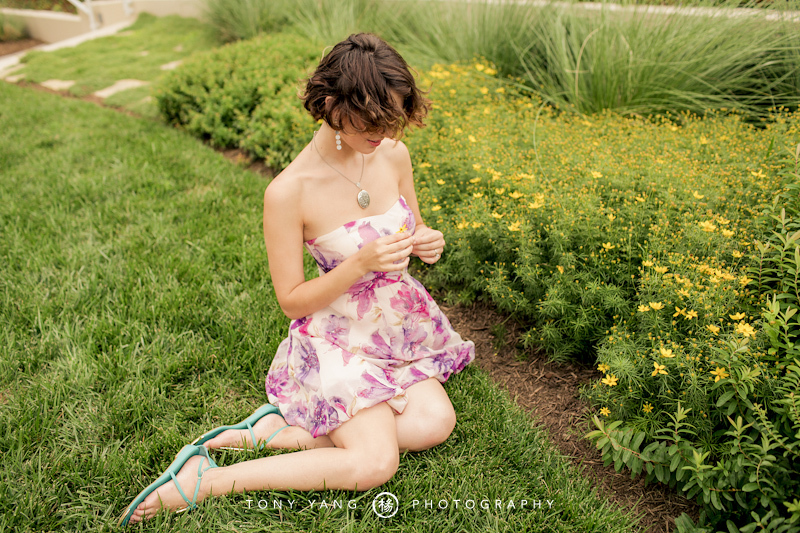 Well consider me the luckiest photographer who gets to follow around a princess and captures her soul and spirit. Two years in a row New York is being hit by a major storm caused by a hurricane, and this year’s Sandy will be a lot more devastating than Irene. The night before the storm, New York City forces public transportation shut downs and evacuations. While the weather is still relatively calm, the city is mostly dead with only a few souls roaming around. 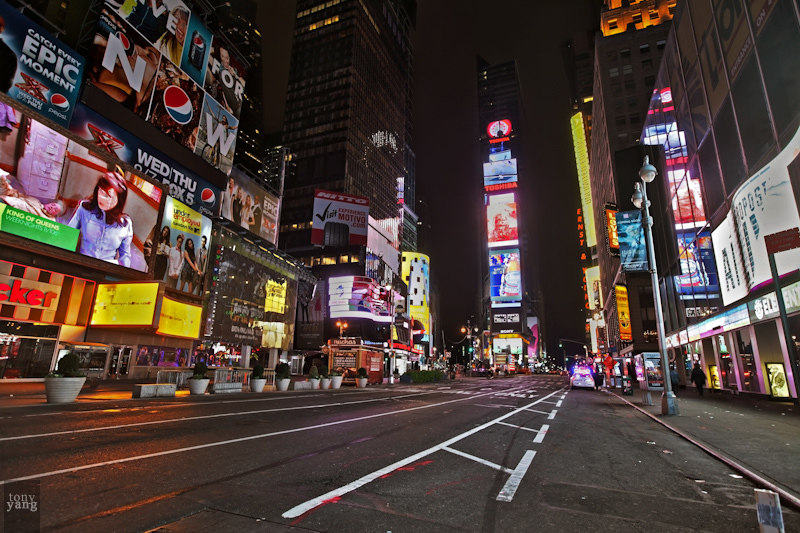 This was my perfect opportunity to capture empty streets of a city that “never sleeps”. I drove to some of the more well known spots, from Times Square, Columbus Circle, Apple Store, to Herald Square, Union Square and Meatpacking District. Here is my long over due review of a wireless flash trigger system I have been using for the past year. 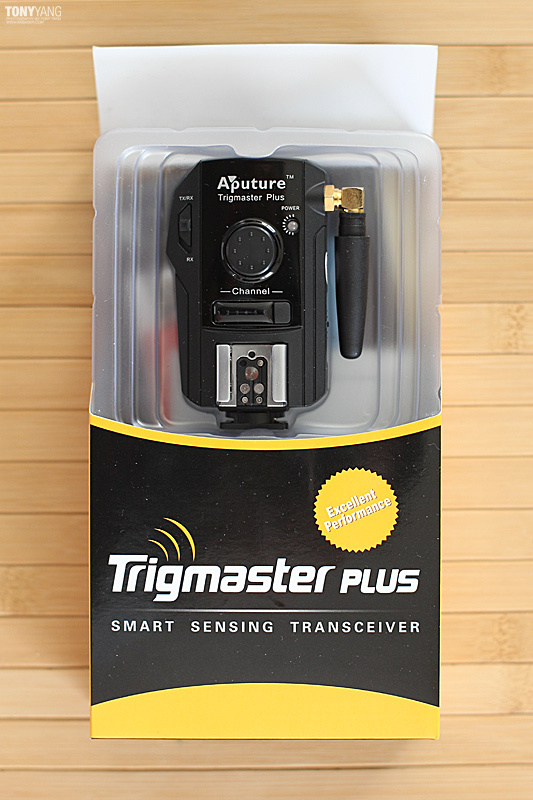 I was lucky to get in touch with Jesse from Aputure (yes, Chinese brand), and I was given samples of the Aputure Trigmaster Plus 2.4G transceivers for my Canon system to review. They work exactly like my previous Pocketwizard Plus II system, each device can perform either as a transmitter or receiver. The purpose of a wireless trigger system is to use off-camera flash for either a more flattering, natural, or even dramatic lighting – basically anything but on-board camera flash! The system allows for 1 or more flash, in my case I use up to 3 flashes.